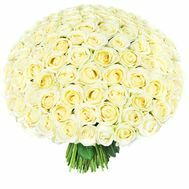 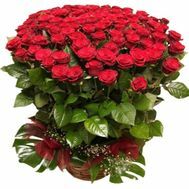 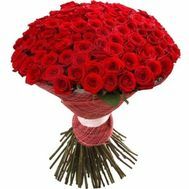 1001 red roses - words will be superfluous to describe all the beauty of this incredible bouquet and convey all the fragrance that comes from afar. 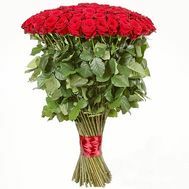 Giving such a bouquet your woman to make sure once again that you are exactly the man that she needs, you are her family, support and a reliable shoulder. 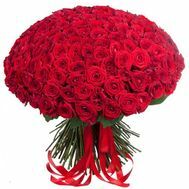 Have you waited so long for the birth of your son, and finally it's time to meet your wife from the parental house? 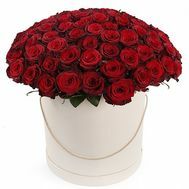 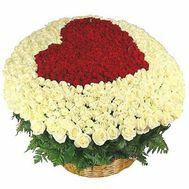 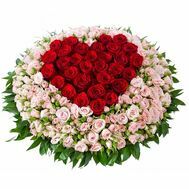 1001 red roses will help you to say simple words that mean so much for girls and thank you for such an expensive gift that she gave you - for her son - and these words “I love you!”. 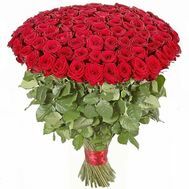 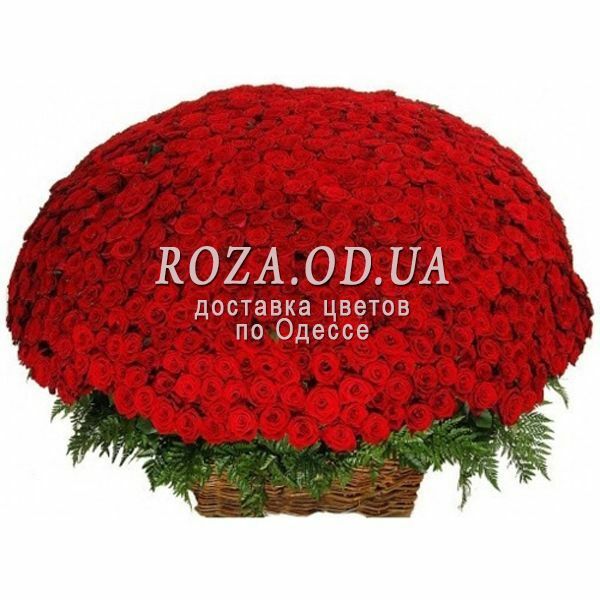 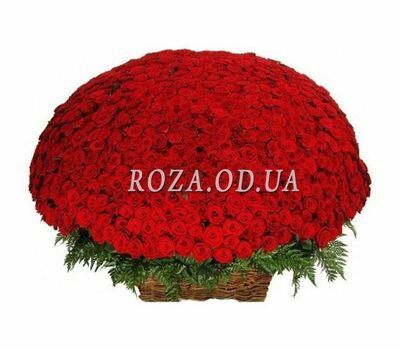 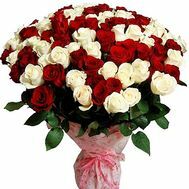 1001 red roses do not want to be worn on your hands, then fill your ladies with roses!